what neither group could do alone..."
Cully Park’s mission and vision is founded on commitments to advance social equity and to engage community in improving environmental quality. From the 1950s‐1980s, the site was operated as a sand and gravel mine. Once the sand and gravel were depleted, the site became the KFD landfill that accepted construction, industrial and non‐putrescible municipal waste. In 1994, KFD’s owner filed for bankruptcy, and the Oregon Department of Environmental Quality (DEQ) received $545,000 as part of the bankruptcy settlement. DEQ used these to conduct post‐closure activities at the landfill, including operation and maintenance of the active gas collection system. 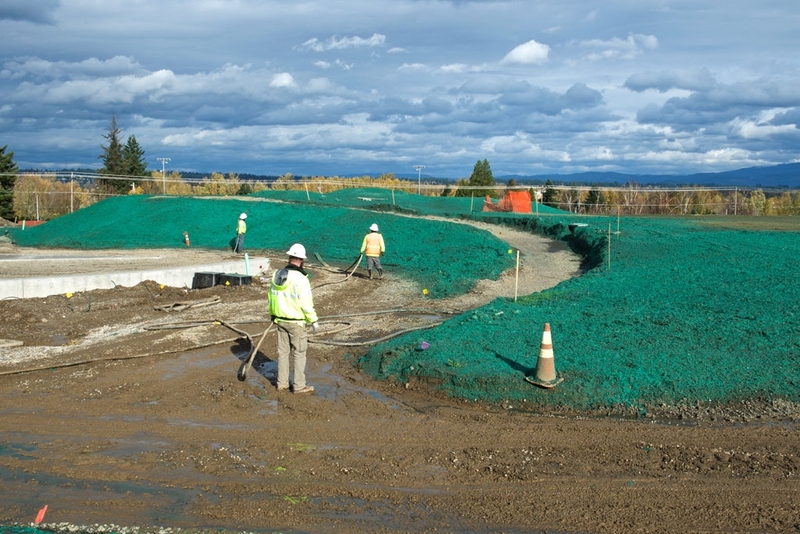 DEQ designated KFD as an orphan project in 1999, designed and installed a new methane control system, and implemented upgrades to the landfill cover, site drainage, and site security. 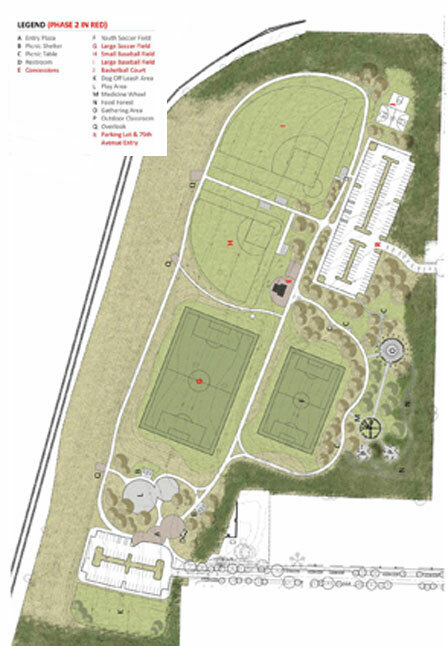 Portland Parks & Recreation acquired the site from DEQ with the intention of developing it as a park that would accommodate a variety of active recreational uses and to serve neighborhood needs. The methane control system is managed by Portland Parks with assistance from Metro Regional Government and DEQ. Today, the site looks like 25 acres of rolling grassy hills meadow, although the above ground features of the landfill remain. Landfill gas will continue to be produced for as long as it takes the material in the landfill to break down and decompose. This gas is contained within a methane control system, and is burned daily in a small facility next to the NE 75th Avenue entrance. The methane is burned daily in a small facility next to the NE 75th Avenue entrance. The landfill cap consists of a 30‐mil polyvinyl chloride geomembrane, covered with approximately 2 feet of compacted soil and grass. 6 groundwater monitoring wells, a leachate (liquid created by decomposing material) sump, and 6 methane monitoring points are distributed throughout the site. Can a landfill really be a park? Yes! 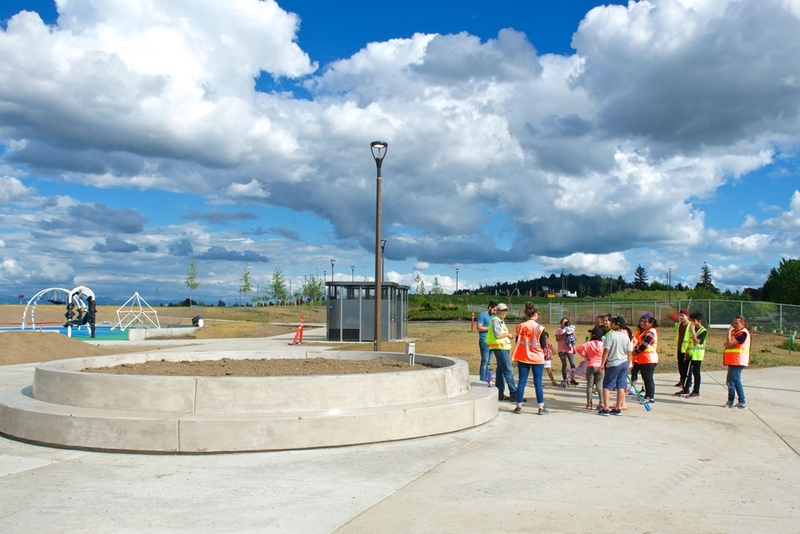 Cully Park is not the only example of a park built over a landfill. Nationwide there are many examples, and many more to come as land for parks, green space, wildlife and recreation becomes harder and harder to acquire in urban areas. The site has been slated for park development by the City of Portland since 2002. 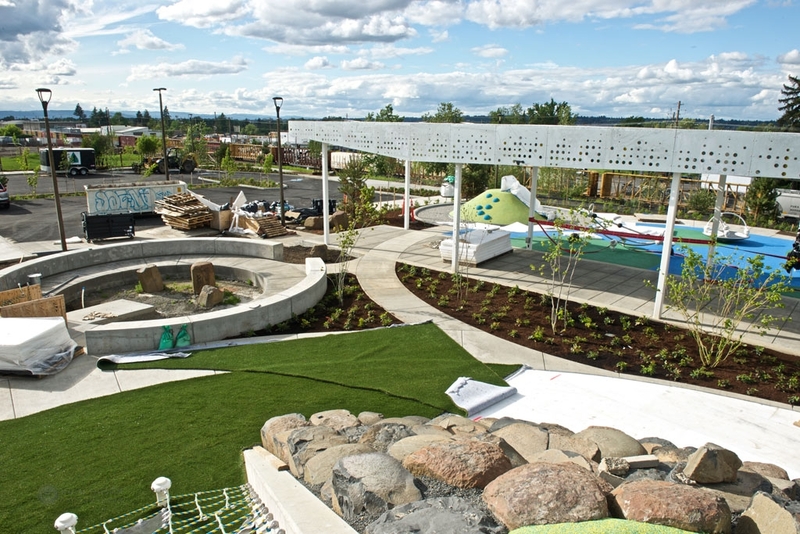 In 2006, at the urging of the community, Portland Parks & Recreation worked with the community to complete a Master Plan for park development at the site. Completion of the master plan gave the green light to further development of the park. In 2010, the Let Us Build Cully Park! coalition brought together Cully residents, community‐based organizations, environmental professionals and government agencies to design and conduct a thorough examination of the site’s environmental conditions. In this examination, we looked for pollution that could be harmful to people’s health, with a focus on the most vulnerable members of our community: children, the elderly and people with diseases. First, we examined the location for the Cully Park Community Garden. Second, we examined the Full Site. 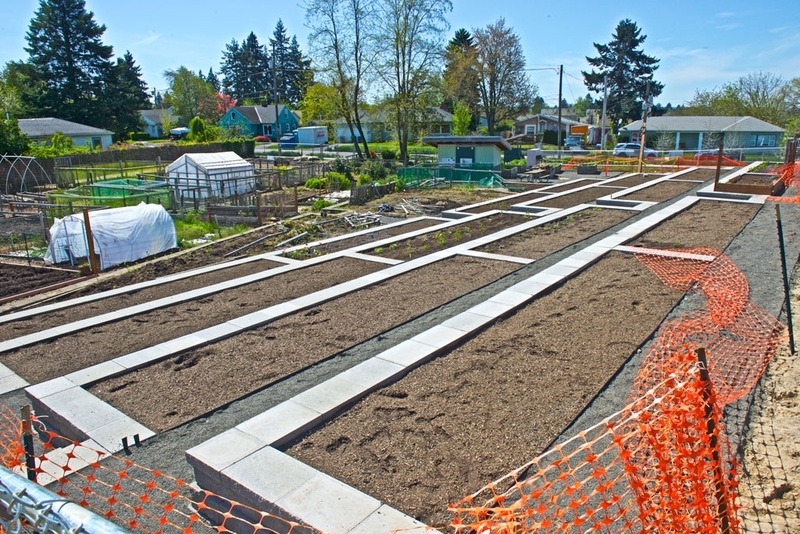 Verde worked with community members and the Portland Brownfields Program to examine the environmental conditions at the Community Garden site (click here for an info sheet). Phase I. A historical records search that examined past uses of the community garden site. Please click on the following links for more information: Phase I Executive Summary (35 pages); Phase I Report (550 pages). Phase II. Sampling and analysis of the site’s soil to assess its suitability for a community garden. The findings indicated it is safe to proceed with development of the Community Garden. Please click on the following link for more information: Phase II Results (24 pages). 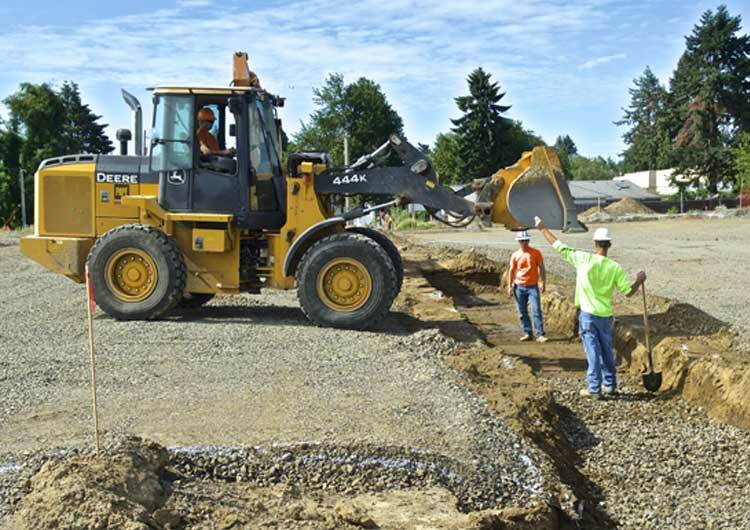 Verde worked with community members, the Oregon Department of Environmental Quality/DEQ, and the Oregon Health Authority/OHA to conduct a Human Health Risk Assessment of the Full Site. 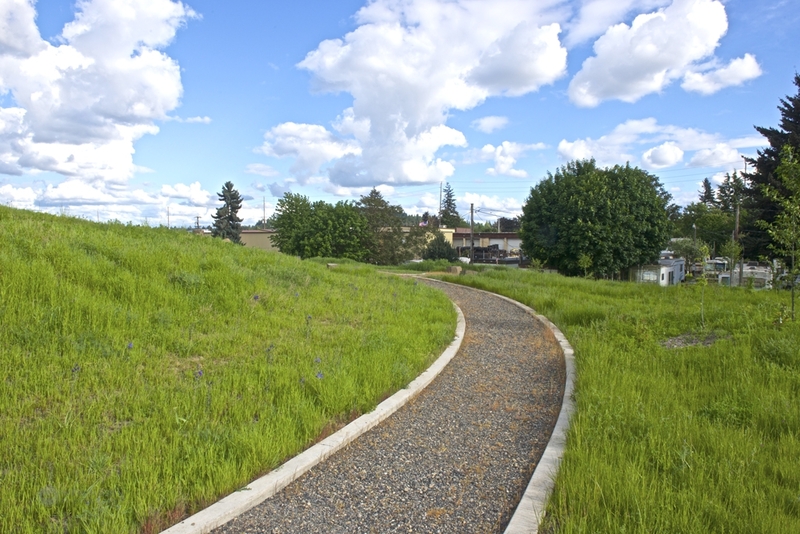 This assessment is required by the State of Oregon before a brownfield can be returned to productive use. DEQ and OHA fully funded the Assessment, an in-kind contribution valued at over $135,000. Phase I. Phase I examined past uses of the site through community interviews and an historical record search. Donating its services to the project, GeoDesign (a local environmental engineering firm) performed the Phase I examination and prepared the Phase I report. Full Site Phase I was completed November, 2011. Please click on the following links for more information: Full Site Phase I Summary (39 pages); Full Site Phase I Appendix A, B (512 pages); Full Site Phase I Appendix C, D (39 pages). Phase II. Phase II examined the Full Site’s air quality and soil quality. Verde organized a Community Involvement Committee/CIC, made up of Cully residents and organizations, as a way to engage Cully residents and organizations in Phase II. OHA secured a grant from the Agency for Toxic Substances and Disease Registry, one of only two awarded nationwide, to provide funding for the CIC. Meeting monthly from January-September, 2012, CIC members advised agency staff, participated in sampling activities, and visited the Portland Bureau of Environmental Services lab to learn how samples are analyzed. Verde provided 2 honoraria for each volunteer CIC member in recognition of his/her service. Full Site Phase II was completed in 2012, and the Human Health Risk Assessment’s Final Report, known as a “Health Consultation Report,” was released. The Report states that the site is safe for park development, “all contaminants tested for are too low to cause concern for human health. Please click here to read the Health Consultation Report, and click on the following links for summary sheets in English, Spanish or Somali. Outreach activities that build community awareness about site conditions and the process of environmental assessment. 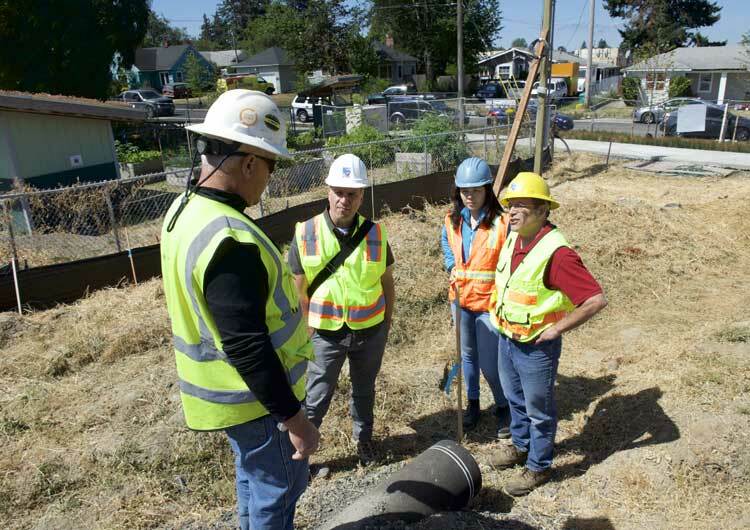 Working together with risk assessment professionals and health educators from Oregon DEQ and OHA, CIC members learned about landfills, brownfield site development, risk assessment, air and soil sampling, and lab analysis of samples. Community participation in the design and implementation of the environmental assessment activities. CIC members shared their concerns about the site with DEQ and OHA, and agency staff ensured that those concerns were addressed in the sampling plan. For both the Community Garden assessment and the Full Site HHRA, community members participated in air and soil sampling activities. Community‐lead information sharing. A friend or neighbor is a credible messenger. Through formal presentations and informal conversations in the neighborhood, community members shared the information they were learning in the assessment processes. They listened to the questions and concerns of their neighbors, sharing this feedback with DEQ and OHA. This built trust in the community for the project.